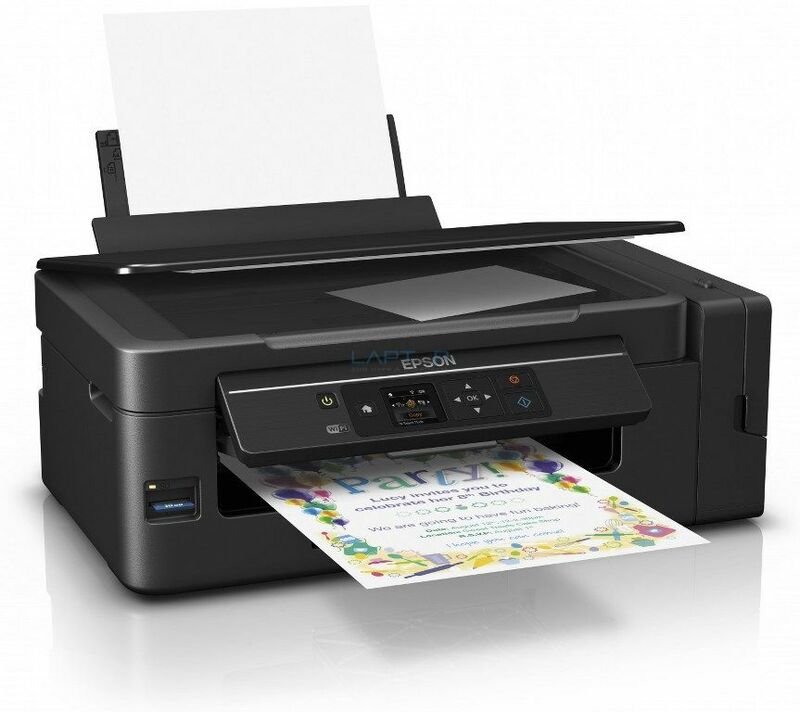 Here’s a cheap and hassle-free answer for printing heaps reception - Epson’s cartridge-free EcoTank ITS 3-in-1. Providing associate degree ultra-low value per page, it comes with up to 2 years’ price of ink enclosed within the box and might scale back printing prices by up to ninetieth. This compact three-in-1 inkjet options a 3.7cm alphanumeric display screen and provides print, copy and scan functions. Did you recognize that Epson’s EcoTank ITS printer will scale back printing prices by up to 90%? It comes with high-yield ink bottles which will print up to 13,000 pages in black and half-dozen,500 pages in color. That means you’ll receive associate degree ultra-low value per page. Running out of ink can be frustrating. Even if you’ve furnished up, it takes time to alter a cartridge. If you've got a busy social unit and admit your printer, there’s a simple resolution. 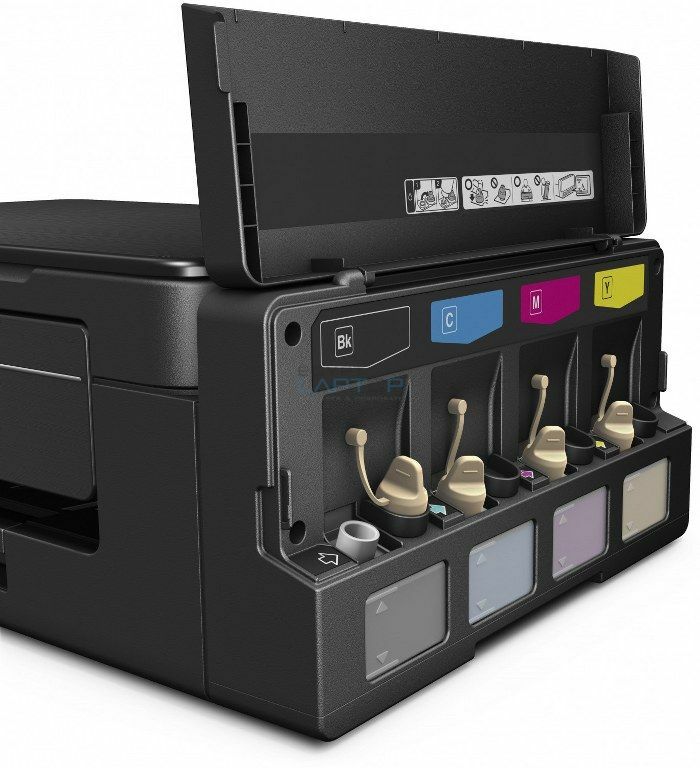 Epson’s EcoTank ITS printer has AN ultra-high-capacity ink tank system, that fully removes the requirement for cartridges and comes with up to 2 years' value of ink. 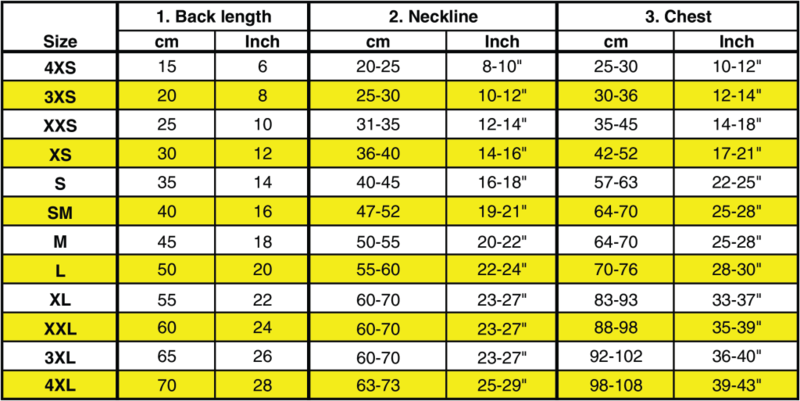 We think printing ought to be easy and fuss free. That’s why our ink tank system is totally integrated and simple to line up. It's also compact, creating it straightforward to suit into the house. 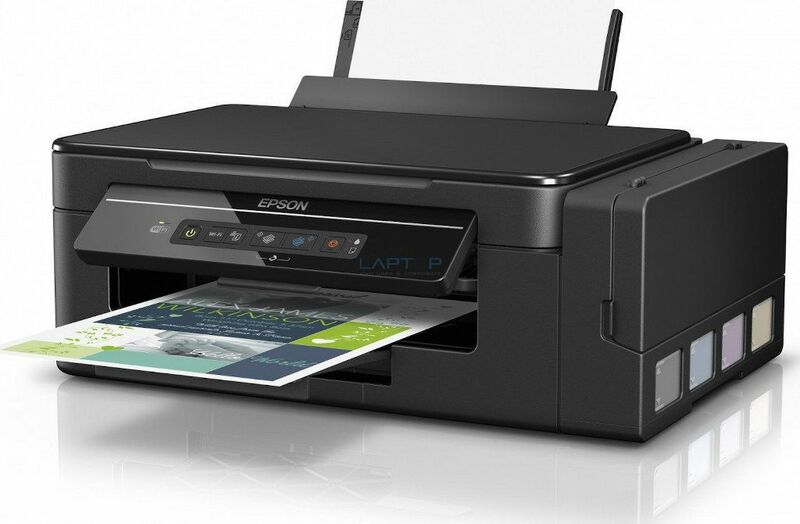 Equipped with Wi-Fi and Wi-Fi Direct, the L3070 can print documents from smartphones and tablets using the free Epson iPrint app. 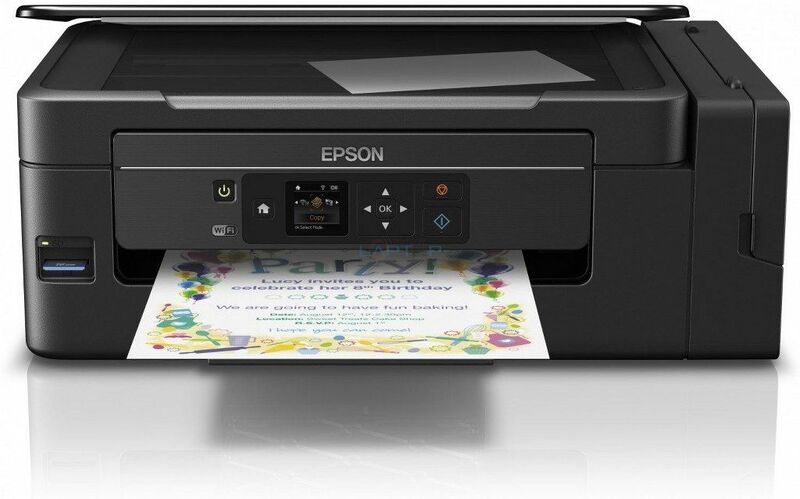 It will even receive files from virtually anyplace within the world via Epson Email Print. The EcoTank ITS printer has been purpose-made to supply a long-run printing resolution. It delivers consistent and reliable results due to our advanced small Piezo printhead and real Epson ink. It offers a 1 year normal warrant, and up to 3 years with the promotional warrant.